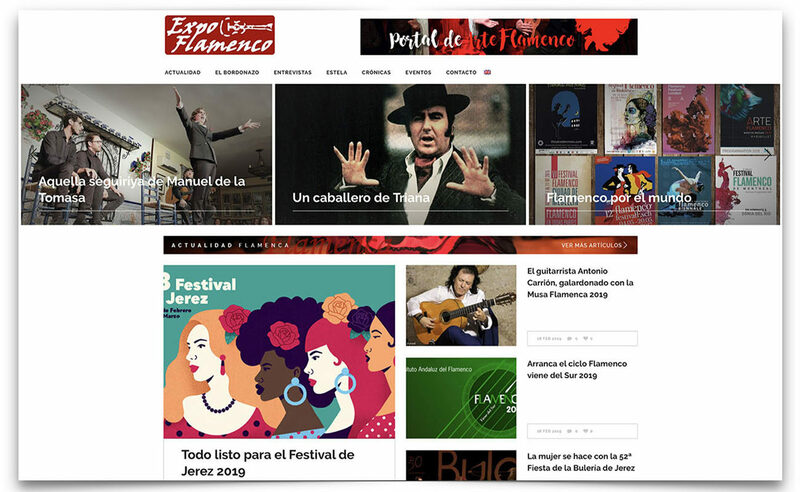 Seville is one of the cradles of cante flamenco (it’s not “the” cradle, because we also have Cádiz and Jerez), it’s the city where artists such as Silverio, José Lorente, Niña de los Peines, Manolo Caracol, Tomás Pavón, Manuel Vallejo, Niño de Marchena, El Carbonerillo, Antonio Mairena, Manuel Centeno, Bernardo el de los Lobitos and Fernanda de Utrera (among others) were born or shaped their careers. 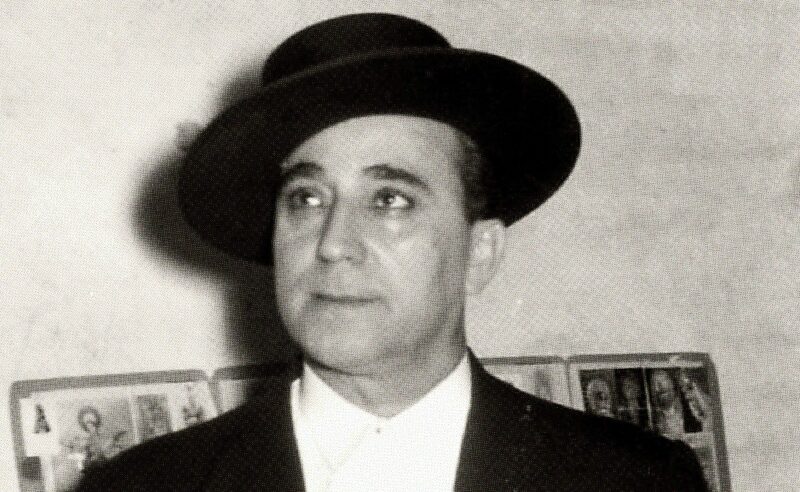 One of Seville’s greatest artists was José Torres Garzón, Pepe Pinto, son of Carmen Garzón Pinto, La Pinta, who is said to have excelled in saetas sevillanas. El Pinto was born on the 22nd of July of 1903, on Torrijiano street in the Macarena neighborhood. His birth certificate states #6 Monederos Street, which is parallel to Torrijiano, in the same neighborhood, but his sister Teresa assured me that he was indeed born on Torrijiano, where the oldest peña flamenca of Seville (Torres Macarena) has been located for several decades. In this popular street also grew up another cantaor from Macarena, José Rodríguez El Colorao, and it was here too where the great Niño de Fregenal lived and died. 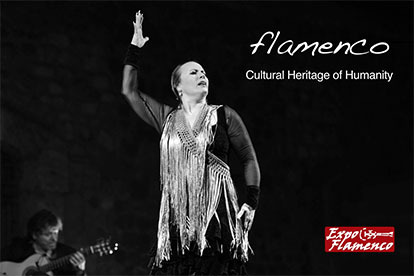 La Macarena was a suburb of Seville, a handful of houses outside of the already extinct city walls, and in those few houses a new style of singing developed, not doubt with influence from Barrio de la Feria and Alameda de Hercules, which, together with Triana, are the most flamenco neighborhoods in Seville. Pepe Pinto grew up in Macarena and he was what we would call a child prodigy of cante. He and El Carbonerillo (who despite being born in Sol Street in the San Julián neighborhood, was a macarenero all his life) would perform together and revolutionized fandangos when they were still very young. However, at first El Pinto didn’t have a great artistic vocation and soon got bored, trying out other occupations and becoming, while still a teenager, a skilled croupier, sought after by the best casinos in Spain. It was only after gambling was banned in Spain when Pepe Pinto decided to record music, in 1929, when he was known as Pepito Torres El Pinto. 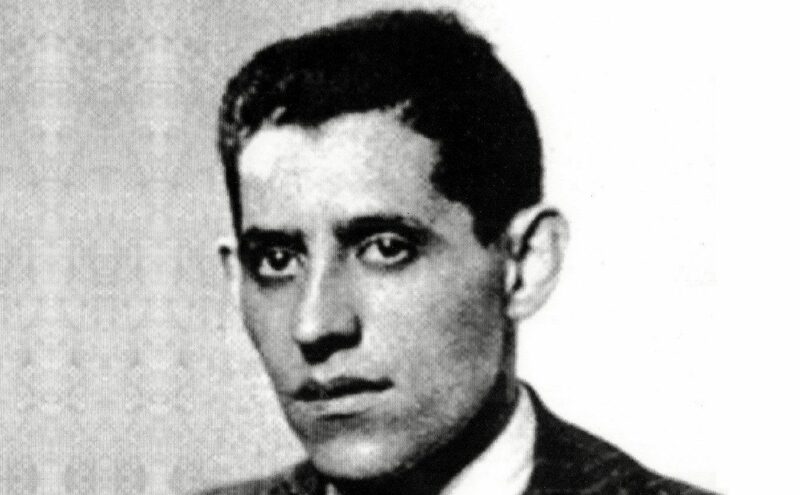 It was then when he became the first star of cante, no easy feat because in those days there were many other great cantaores, such as (among others), Caracol, Vallejo, Cepero, Marchena and Niña de los Peines, for whom he was in love since an early age, and not just because of her singing. He first met her in Arahal (Seville Province), when he was croupier in the town’s casino, but they only married in 1933. 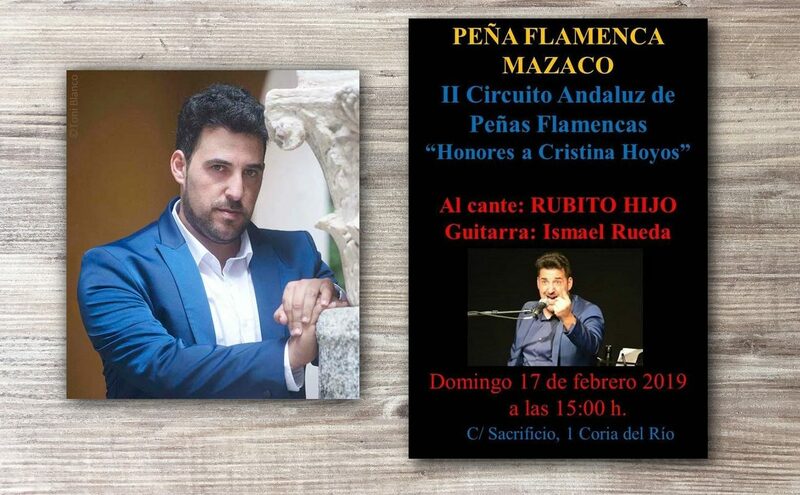 His marriage to Pastora Pavón was essential in changing his style of singing, taking him from being a brilliant fandanguero, with a refined style, to a cantaor skilled in other palos of flamenco. His great friendship with his brothers-in-law Arturo and Tomás Pavón was crucial to make him discover the magical world of cante jondoin greater depth. The cantaor Antonio el Sevillano once told me that Pinto didn’t quite learn how to sing until he became part of that family of cantaores from Seville, “because that’s when he learnt how to breath”. Yet, don José Torres, who was madly in love with Pastora, focused everything on her, his wife, producing her shows, to the point where he neglected his own artistic career. When the Spanish Civil War started in 1936, both sought refuge in Madrid, where they had a hard time. Only when the war ended he decided to become an important entrepreneur and earn a lot of money to, among other things, allow Pastora to retire from the stage, something they had been planning for a long time. In 1949, they spend all their savings to create a production for Pastora, España y su cantaora, which was a financial failure and her final farewell to the stages, as she was tired of travelling constantly and felt disappointed about the changes in cante. When Pastora retired, Pinto focused more on himself and he produced many shows of great success, giving an opportunity for many young artists to perform. He died in the evening of October 5th, 1969, and fifty days later his beloved wife would die too. Strangely, Seville forgot Pepe Pinto, one of its greatest cantaores and artists. There is nothing in his memory in the capital of Andalusia. He left a great discography and unforgettable memories, but nothing else. Hopefully one day he’ll have a fair and well-deserved recognition.